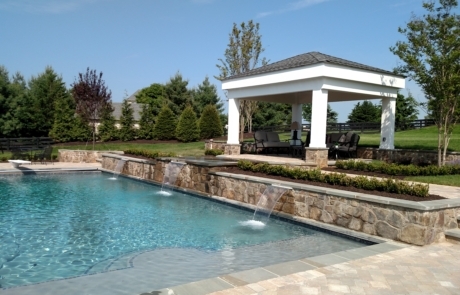 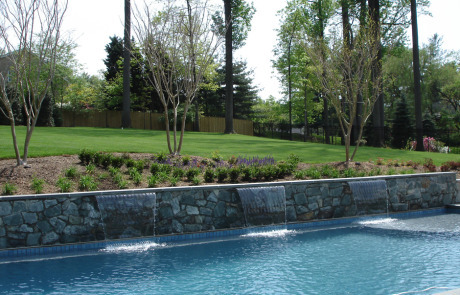 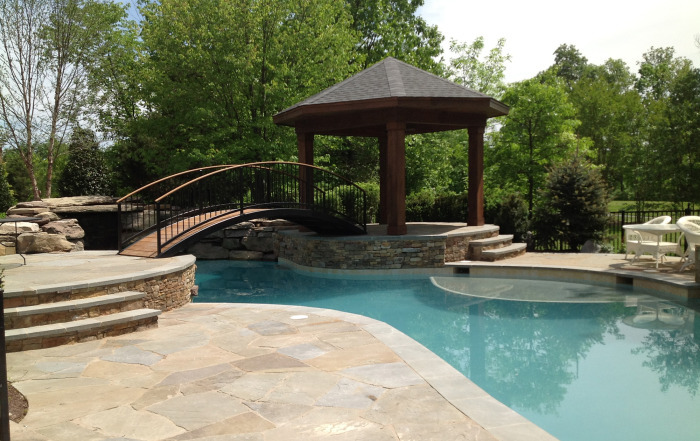 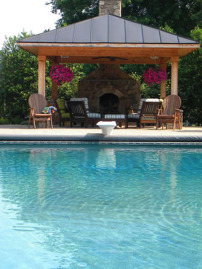 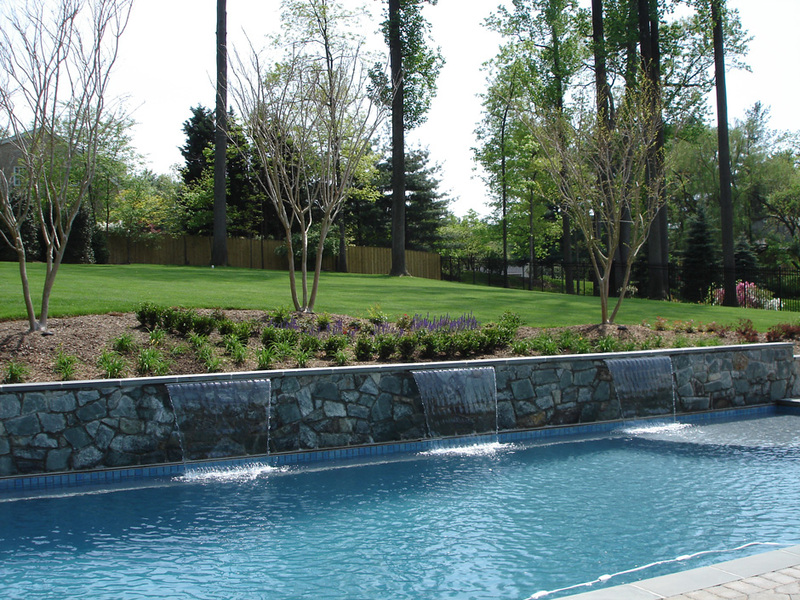 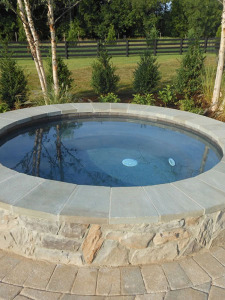 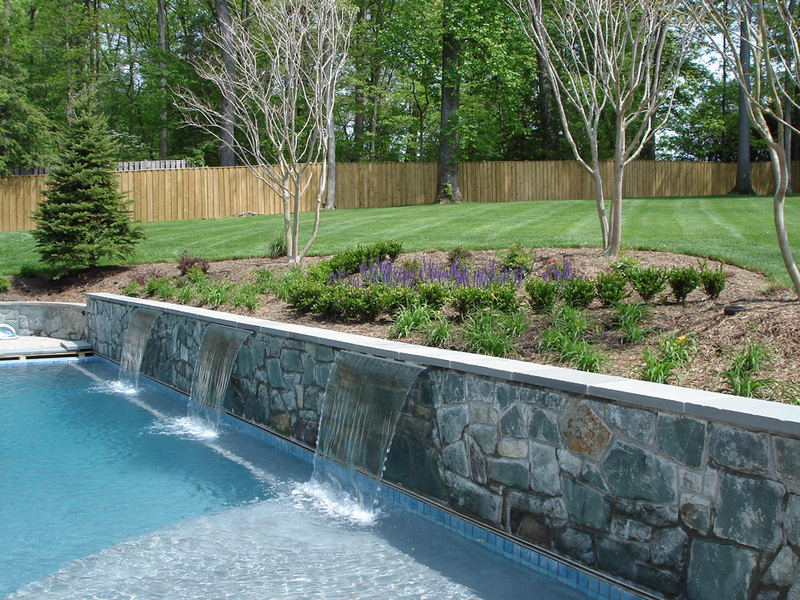 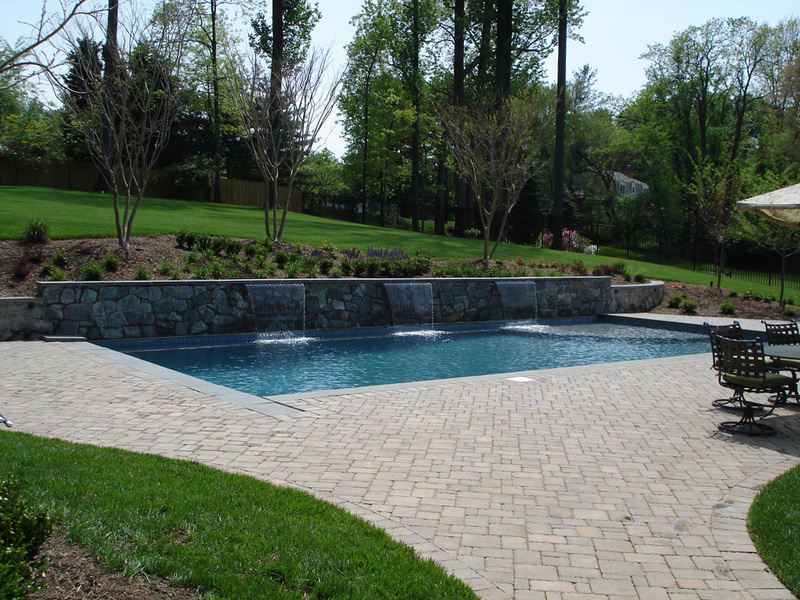 M&M Professional Landscaping specializes in pool restorations in Northern VA. 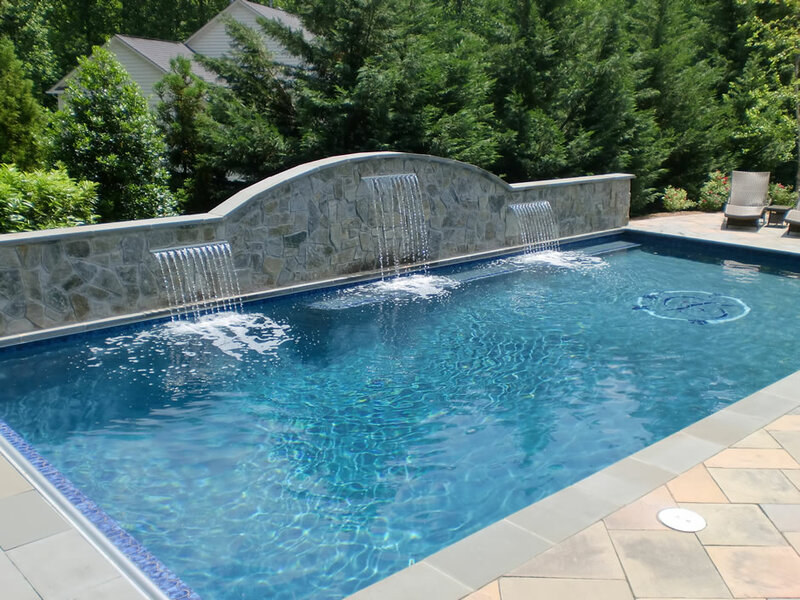 Many people in Northern Virginia have already invested in a pool that has since become outdated. 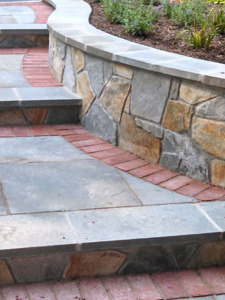 Materials can become worn and out of style. 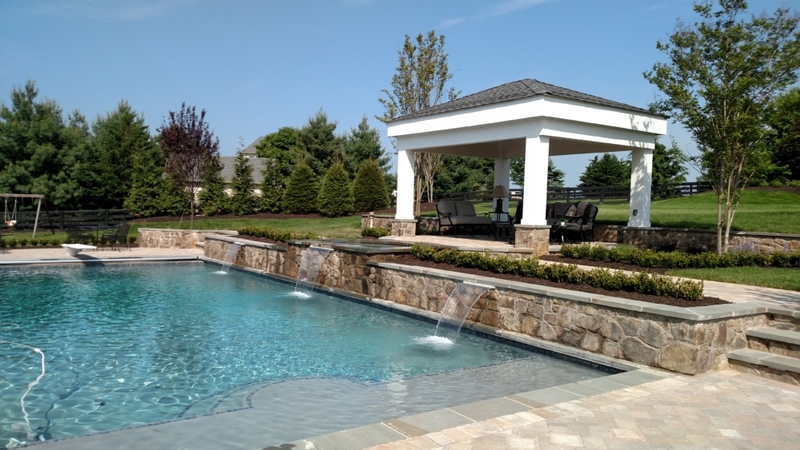 Design styles have changed dramatically over time and if you already have a swimming pool that you want to become the centerpiece of your home, it might be time for a pool restoration. 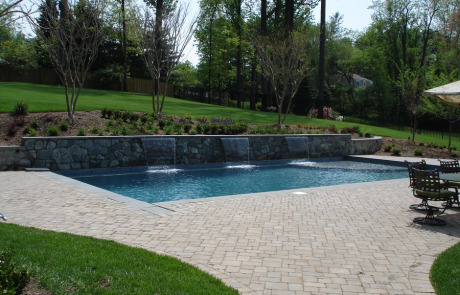 We are experts when it comes to all things involving pool restoration services. 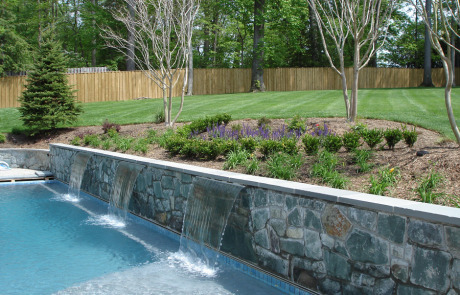 We can update the space around your pool to enhance your poolside living. 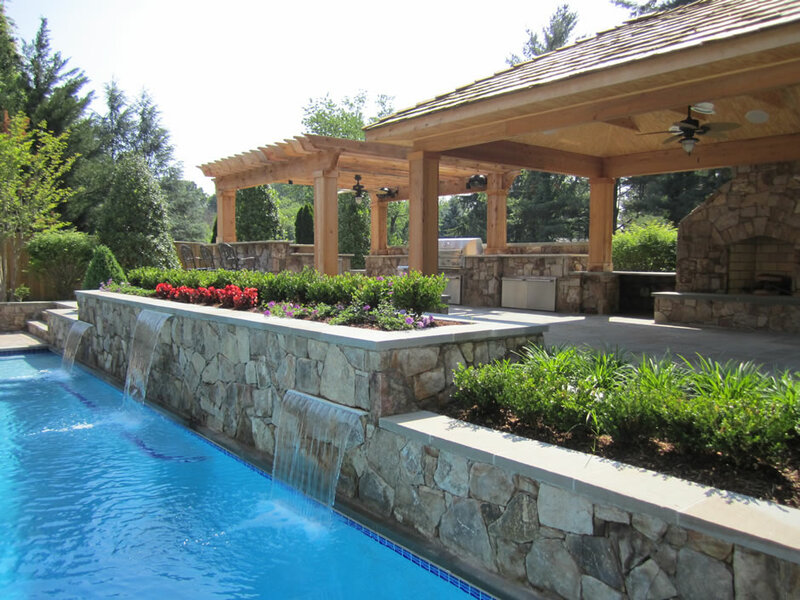 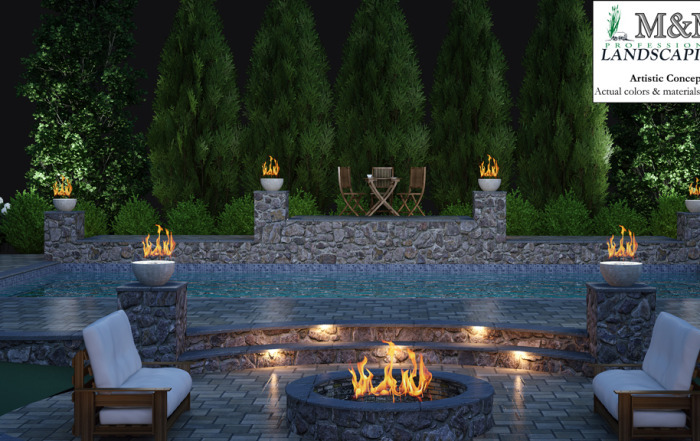 We can update your pool decking, add outdoor features like fireplaces and outdoor kitchens, as well as update the pool itself.